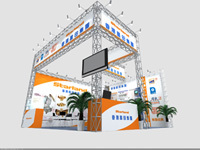 Starland Group had a fruitful exhibition in the 14th China International Ice Cream Industry Exhibition which was held at Tianjin on 19th October 2011 to 21st October 2011. 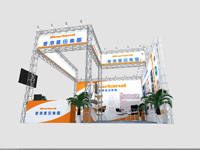 This was the 5 consecutive years that Starland joined this biggest annual exhibition for Ice-Cream Industry in China. 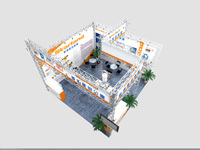 We possessed the largest-scale exhibition booth in our group history and it had been a great success. Our exhibition had attracted many spectators from different countries. With the continue support from the customers, we will keep improving our products to meet customers’ expectation.